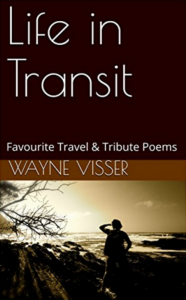 This creative collection, now in its 2nd edition, brings together travel and tribute poems by Wayne Visser. 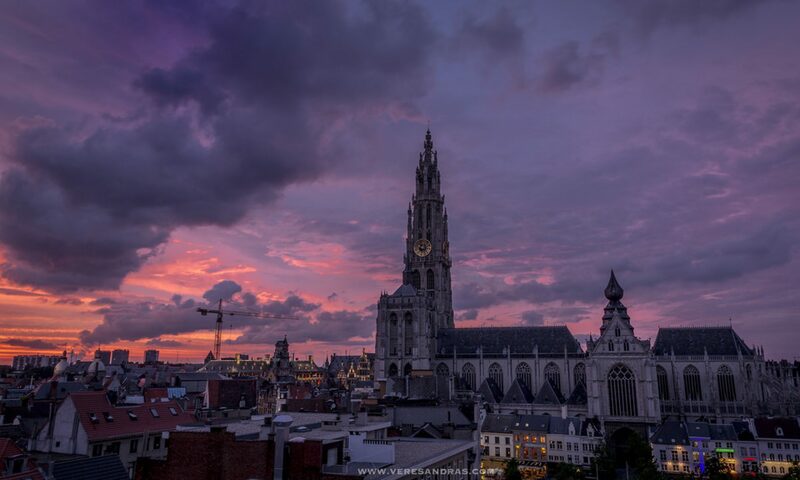 The anthology pays tribute to the likes of Nelson Mandela, Maya Angelou, Barack Obama, Antoni Gaudí & Leonardo da Vinci, and reflects on travels ranging from China and South Africa to Ecuador and Russia. Life is lived in the in-between / In transit / Between coming and going / Between staying and moving on / Between here and there / And what we call home / What we call settled or contented / Is merely a resting place / A station for refuelling / A nexus for reconnecting / A junction for changing direction. Buy the paper book / Buy the e-book.